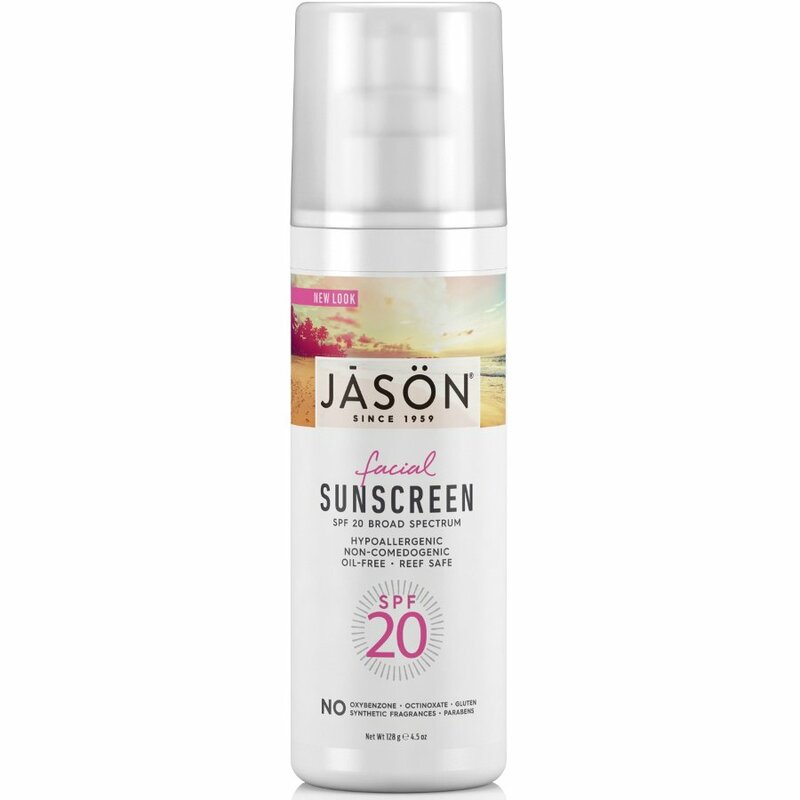 Ideal for all skin types this ultra sheer, hypoallergenic, oil-free facial sun cream absorbs easily to help protect skin from harmful UVA/UVB sun rays. Enriched and infused with gorgeous grape seed and green tea extracts it is perfect for everyday use without clogging pores. The lightweight formula means that it is perfect for use under makeup because it will not change the shade of foundation.